FuzzyScan L680BT – METROPC Technologies, Inc.
PC Worth is aware of the AIDC market always calls for continuous technological advancement and enhancement to meet the evolvement of global economy. The FuzzyScan L680BT bar code laser imager is built specifically to fill this requirement by combining the benefits of the latest FuzzyScan 3.0 imaging technology with laser aimer, delivering ultimate cost performance and lower total cost of ownership. 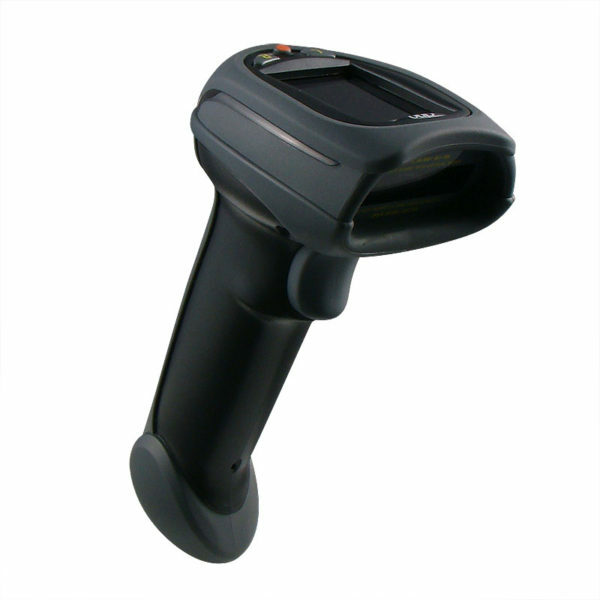 It provides an ideal solution to replace the traditional cordless laser bar code scanner for retail and commercial applications. Integrated with laser aimer, the L680BT projects sharp laser aiming without diverging and spreading out. This enables it to decode barcodes intuitively and easily in any lighting condition, from the low ambient light environments to direct sunlight. Furthermore, it’s beneficial for some applications which require scanning over wider range. L680BT provides several radio link modes to communicate with most host devices. When Bluetooth-enabled host device is not available, it can work with the smart cradle in PAIR mode or PICO mode. This provides an instant plug-and-play cordless migration to your existing non-Bluetooth-enabled IT assets. Moreover, the PICO mode supports multiple connections up to 7 scanners with one smart cradle, reducing your total cost of ownership. Furthermore, you also can use L680BT with Bluetooth-enabled host devices via SPP or HID service in SPP mode or HID mode. To suit diverse applications and businesses, L680BT is feature-rich to represent its best value in its class. 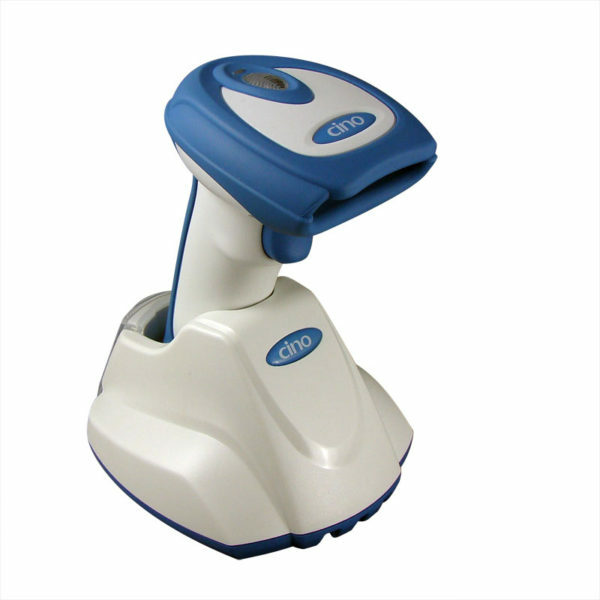 When enabling Batch Scanning function, L680BT is capable of collecting more than 80,000 EAN-13 barcode data. This makes L680BT ideal for inventory application. 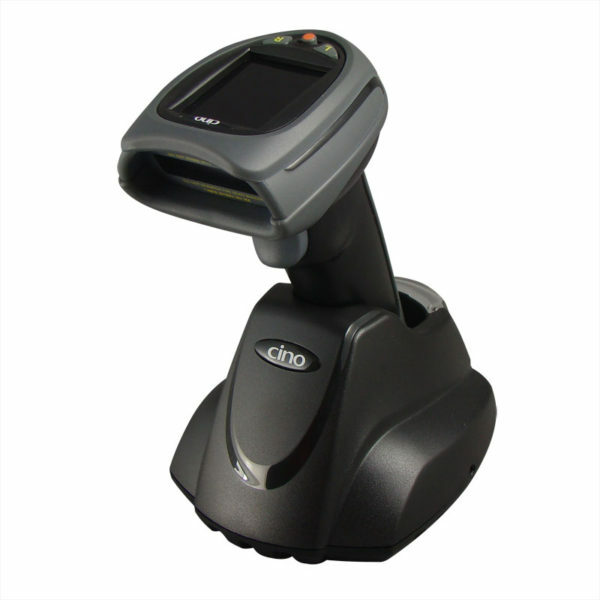 The Out-of-range scanning feature allows L680BT to continue scanning data even when it loses radio connection. Once you enable the Presentation Scanning Auto-sense function for hand-free application, the L680BT can be switched to presentation mode from trigger mode automatically when you place it on SmartStand or smart cradle.